When I think Christmas, I think COOKIES! And while friends and sweets are probably two of my favorite things, as the weather gets colder, my gal pals and I are less and less likely to venture out! NO PROBLEM! 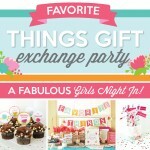 The Dating Divas bring you an exclusive cookie exchange party printable pack to host the ULTIMATE Cookie Exchange Party for a fun and memorable Girl’s Night IN! The greatest part is your holiday baking can include just one kind of cookie, but you get to enjoy all the great cookie recipes your friends bake, too! With the hustle and bustle of the holidays, it can be hard to find time to actually organize and plan a beautiful cookie-swapping party. 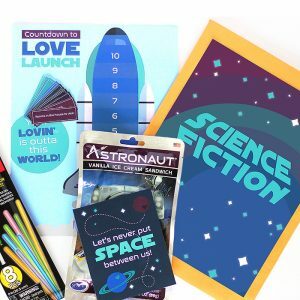 BUT this printable party pack lays out easy step-by-step instructions, making planning your enviable cookie exchange care-free and FUN! Your friends will think you spent months prepping for this gorgeous holiday get-together! This CHEERFUL cookie exchange party printable pack, designed exclusively for The Dating Divas by the talented Courtney at All Things Bright and Beautiful, not only allows you to fit in some quality BFF time but also take part in the spirit of the holidays. PLUS, families will be pleased when you send home all your friends with super-cute boxes of holiday cookies to share! So…. Here it is: the planning, prepping and hosting of the ULTIMATE Cookie Exchange! 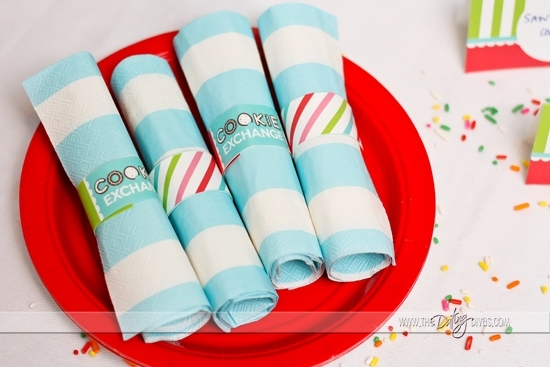 We’ve got you covered in creating a stress-free and fun cookie swap for your friends! 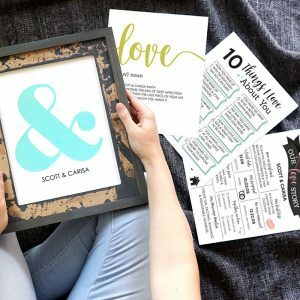 Use the planning checklist and shopping list to map out exactly what materials you’ll need in addition to the gorgeous printables included in this pack! 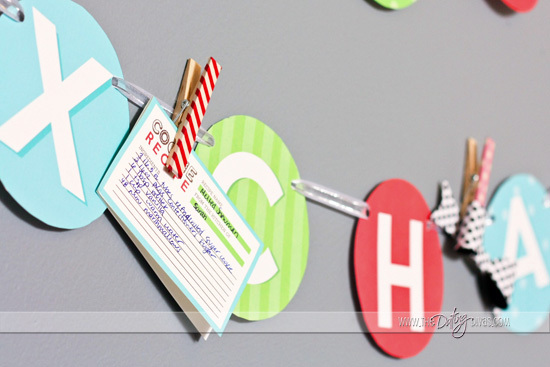 First on the checklist: Send out the party invites, including our cookie exchange rules and holiday cookie recipe cards. 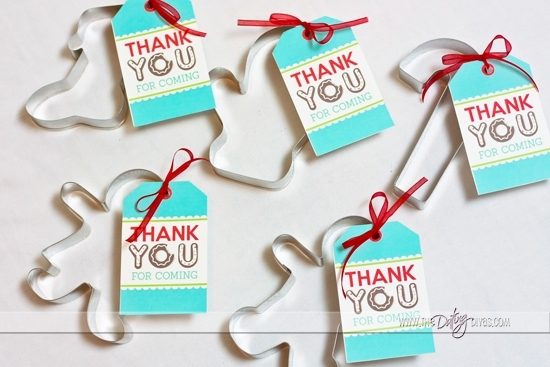 As your RSVP’s start rolling in, you should also be receiving completed cookie recipe cards from your guests with their cookie of choice. 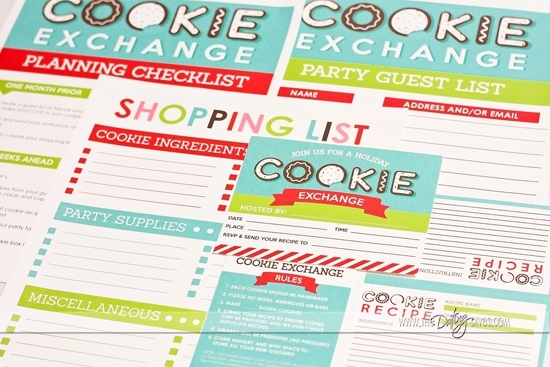 Be sure to make copies of each holiday recipe for each cookie swap guest! 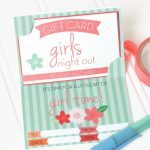 With a few craft supply items and ALL of the gorgeous printables found in your Cookie Exchange Party kit, you are now ready to prep for your party! 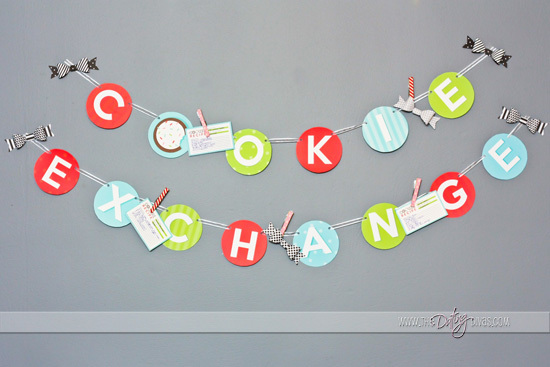 Start by creating your Cookie Exchange Banner! 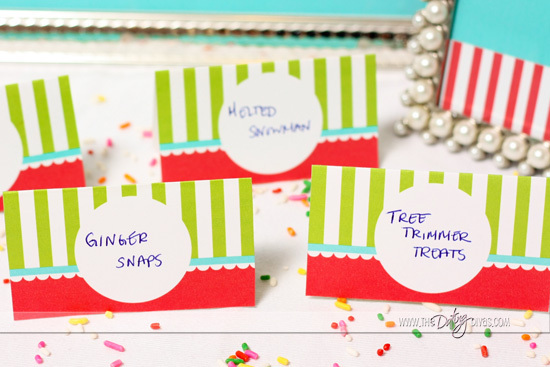 Also, now that you know what delicious holiday cookies will be coming to the party, you can start creating your label cards with each cookie name for the cookie display table! 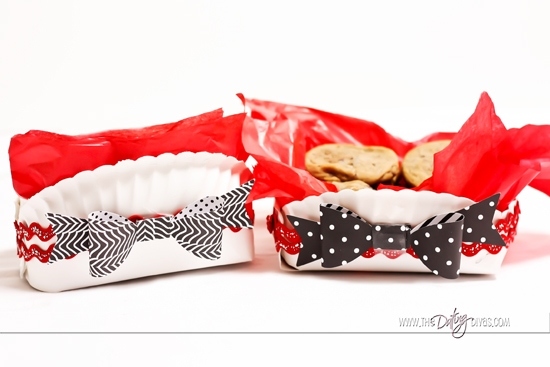 Next, the AH-dorable cookie boxes! Although they may look tricky, they are SIMPLE and a nice touch! 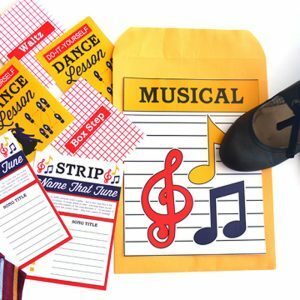 *All the instructions to create the two versions of the paper plate boxes are found within your printable kit! Okay, ALMOST there on the prep work! WOW, is this cookie party going to be AMAZING or what?! NOW, what goes better with cookies and friends than hot cocoa?! 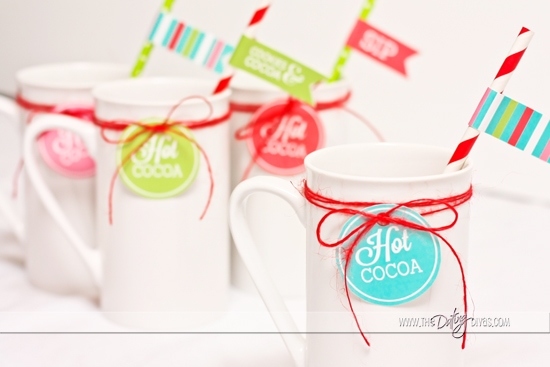 We’ve included everything you need to create the ultimate Hot Cocoa Bar, including straw tags, mug tags, table sign and napkin ring holders. This table ALONE will get your holiday party started! Voila! Prepping the Cookie Exchange: CHECK! It’s party time! What makes a cookies swap host memorable?! 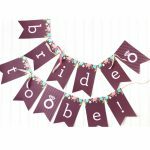 One that provides gorgeous decor and fun activities to go along with her party! 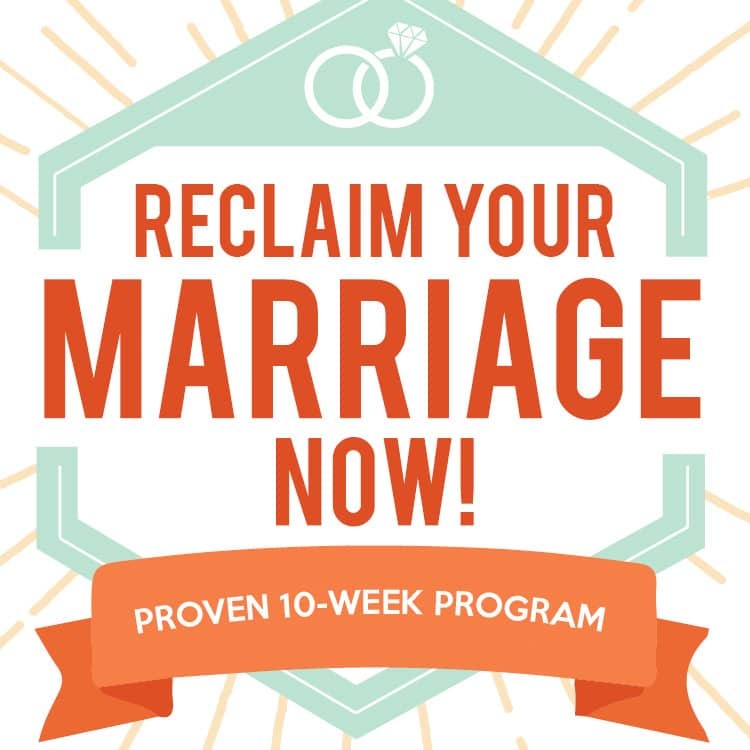 … Guess what?… You have both! Now that your home is beautifully decorated, it’s time to line up the activities for the evening! 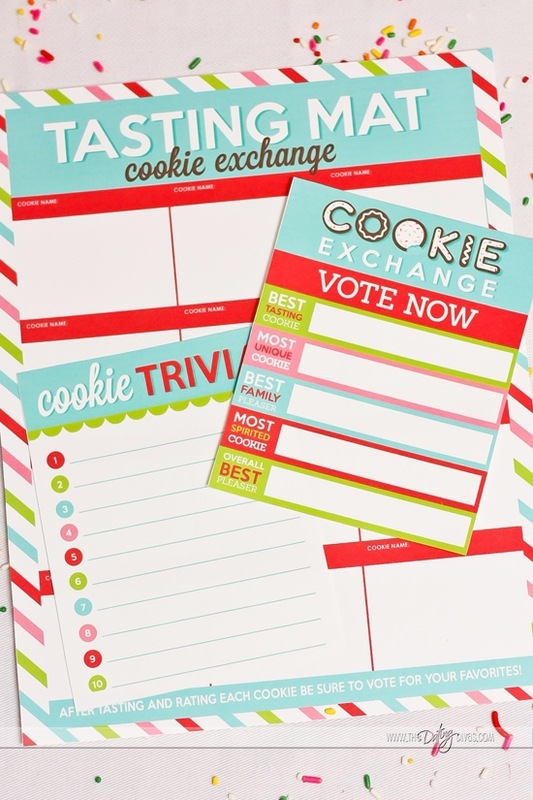 First, make sure each party guest has their own copy of the tasting mat, voting sheet and cookie trivia answer sheet. Start the evening by having each of your party guests taste ALL the delicious cookies in attendance…while sipping on their cocoa, of course! After each cookie has been sampled, guests can vote for the AWARD-winning cookies (there are blank voting cards if you’d like to create your own cookie award categories). 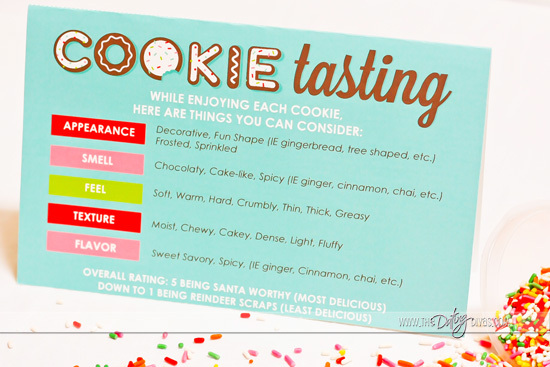 We’ve included a handy “Cooking Tasting Card,” with different categories to help you rate each yummy dessert. 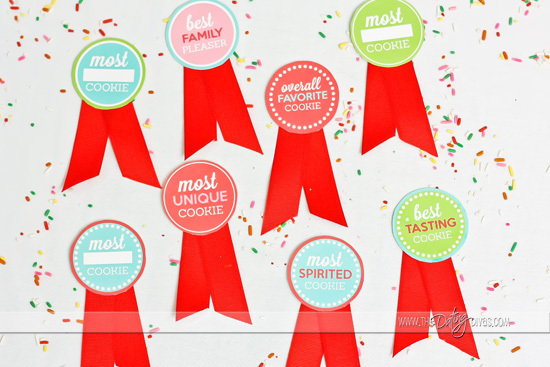 Tally all the final votes and award the cookie chefs accordingly with these cute DIY awards! Feel free to add your personal touches to the top cookie awards! If you think you know a lot about cookies, think again! As the host, quiz your guests with a fun, 10-question quiz that might even stump the brightest cookie connoisseur in attendance! 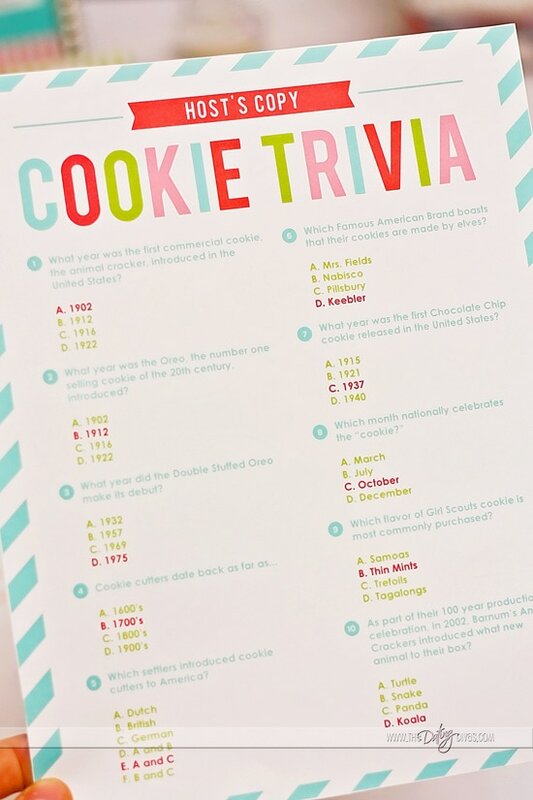 They can record their answers on their blank Cookie Trivia printable sheet! May the “smartest cookie” win! As the evening winds down, make sure your cookie party guests don’t leave empty-handed. And although their hands (and tummies!) 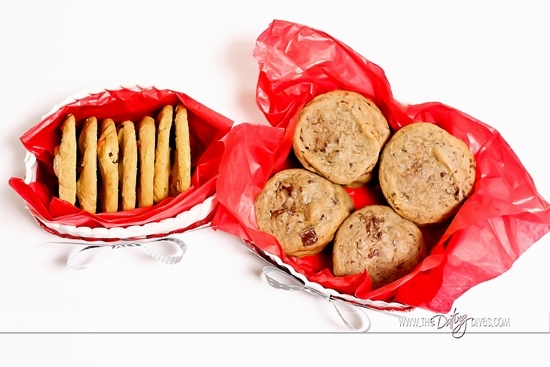 might be FULL of cookies, don’t forget to send them off with your festive party favor! Hosting the ULTIMATE Cookie Exchange: CHECK! 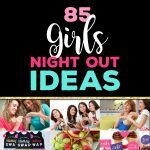 Our one-of-a-kind cookie exchange printable pack will help you create a memorable Girl’s Night In with your favorite people! Yummy cookies + Best Friends + Lots of Laughter = Our Tried and True Recipe for Holiday FUN! Your tasty cookies will be a GREAT addition to all the fun activities listed in our DIY Christmas Countdown printable packs! Be sure to create yours before December rolls around to create a Holiday season like never before! 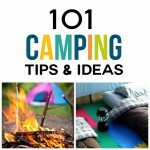 We’ve included fun adventures just for your spouse AND ones for the WHOLE family! Sounds like fun. Looking forward to sharing. This looks like so much fun. Can’t wait to share! Already dreaming of the most gorgeous party I could throw with these. Lovely!!! 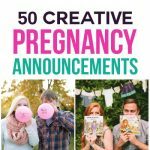 What wonderful ideas and such cute printable’s! You take all the pain out of party planning – can’t wait to host a cookie exchange party! 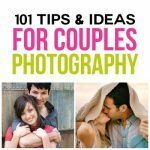 Thanks for the great ideas! I am so excited to host my first cookie exchange! I can’t wait to get my kit! If I just ordered it, how long will it take to recieve it? I don’t know how to download it! There’s no link? These are fantastic!! They are so colorful & fun!